How do you choose where you get ready for your wedding day? Some venues come with "getting ready" rooms, but sometimes getting ready somewhere else works out better for the flow of your day. Perhaps it's because you don't love the prep room at your chosen venue. Perhaps it's too small and you want to get ready with your huge wedding party. Perhaps you simply like somewhere else nearby better! This wedding at the Vanderbilt Grace was the first time I ever photographed in Newport, Rhode Island. I was immediately charmed by this boutique hotel, built in 1909 by Alfred Gwynne Vanderbilt of the famed Vanderbilt family. It is one of the very few Rhode Island private homes that has been turned into a luxurious hotel. Each of the thirty-three rooms in the hotel are perfectly appointed and have simply incredible light, which is so crucial to compelling getting-ready photography. 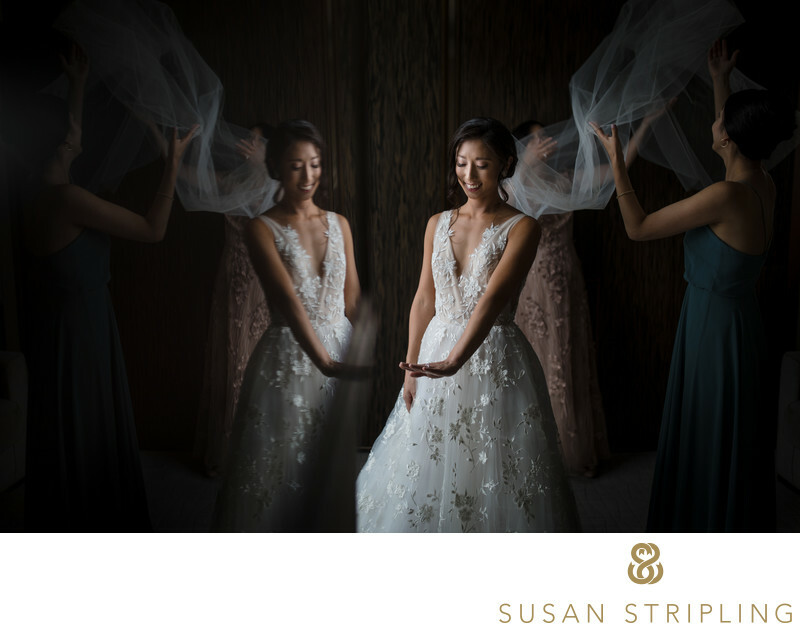 While I never fake the moments or natural occurrences in the images that I shoot, I will often ask brides or grooms to get ready in a certain location. I am setting the scene for perfect lighting and guaranteeing that I will be able to compose the images the way I’d like - and then the moments are their own. 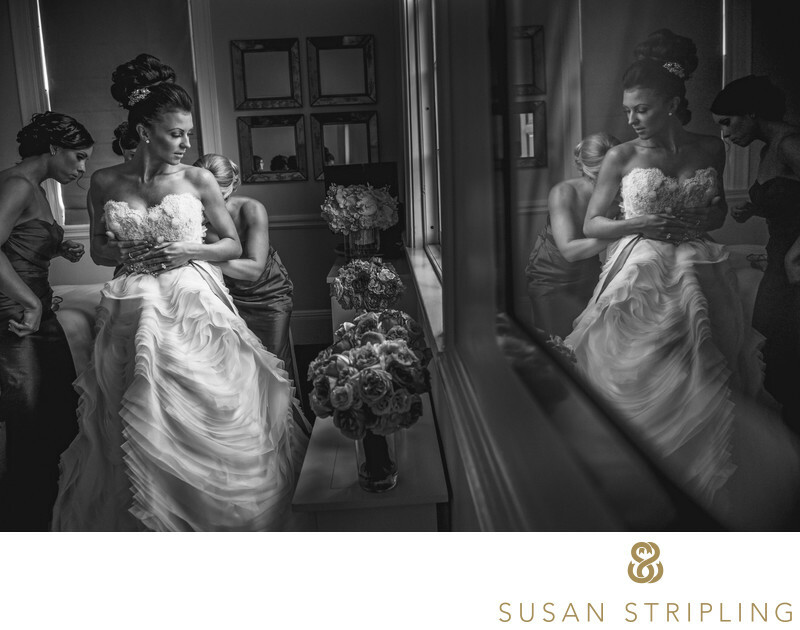 I love the reflection of the bride in the television….something I had absolutely planned out before asking her to get dressed in that specific location! This reflection was also a TV! 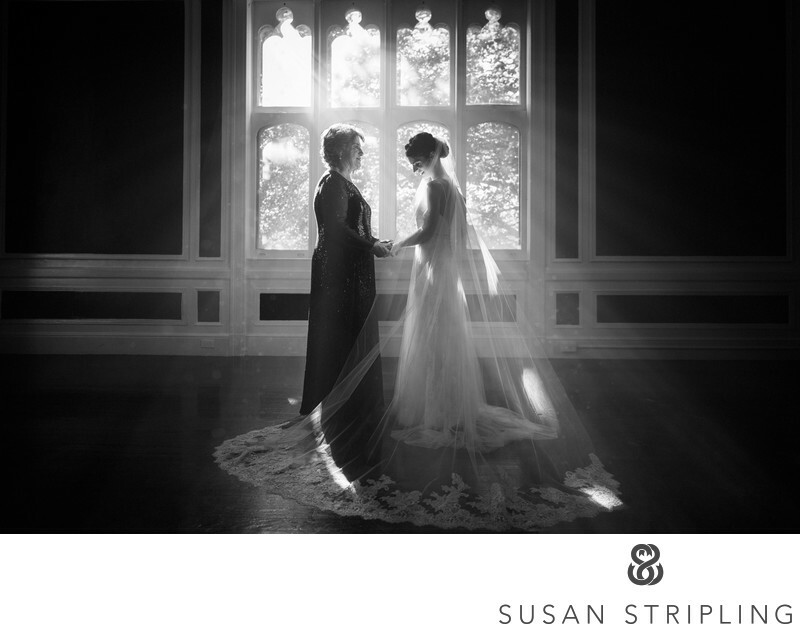 The incredible light in this space showed off both the room and the mom and daughter! 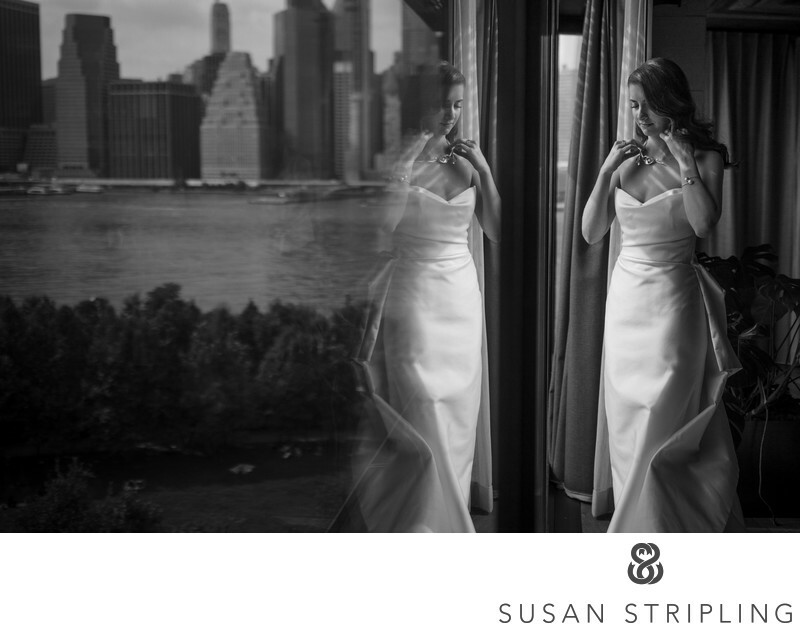 One of the huge features of this room was the view of the Manhattan skyline Having trouble deciding where to get ready on your wedding day? I love to help clients find just the right spot. 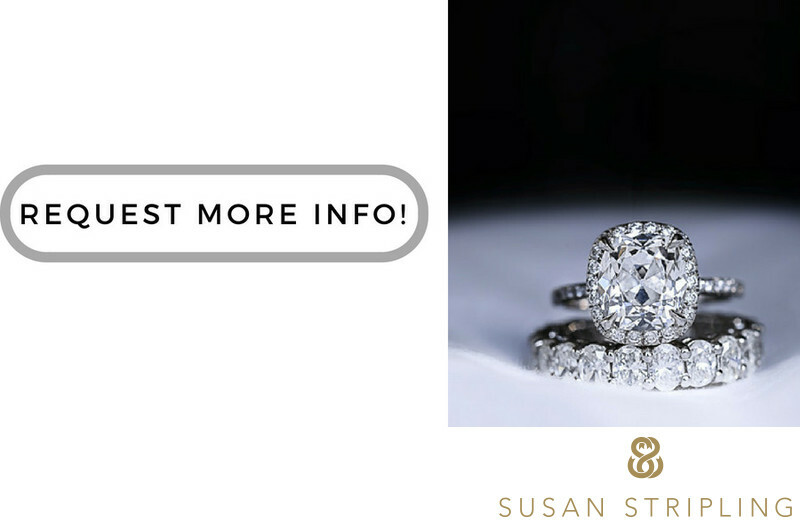 Whether it's the prep room at your venue or a nearby hotel, I look forward to hearing about your plans! Keywords: Belle Mer (48), Flowers by Semia (30), Newport (48), Rhode Island (132), Vanderbilt Grace (30). 1/160; f/3.5; ISO 1800; 24.0 mm.